All pets and animals become part of the family. We know that if you go away for a break you want to know your dog is safe and kept well. 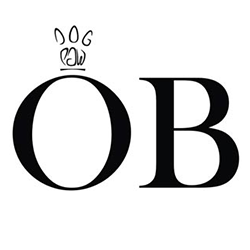 OB are creating boarding kennels so your dogs can come and stay with us at the OB farm. Surrounded by fresh open farmland and plenty of fields with secure fencing your dog will be safe with us. We employ friendly canine lovers who will spend all day caring for your dog. If you’re interested in this service please contact us and quote the words “OB BOARDING” and we will update you when the kennels are finished and we are ready for boarding.